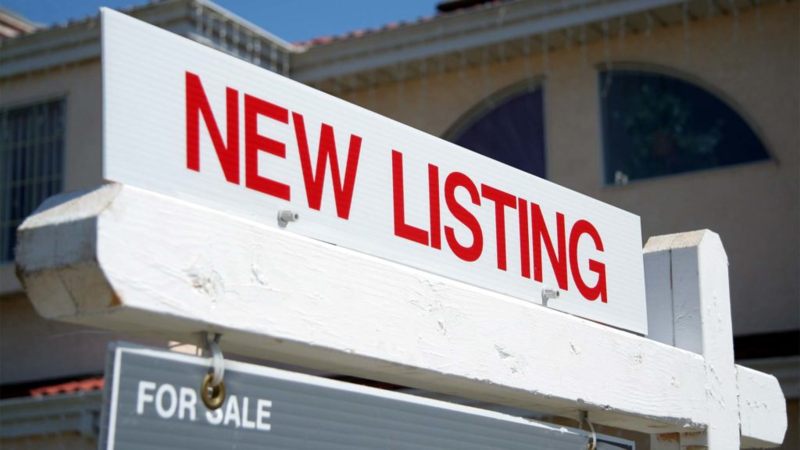 Despite the shortage of inventory in most real estate markets across the country, there are still listings to be had. Also, although there are a record number of real estate agents entering the market each and every day, there are agents leaving the market, too, which keeps the growth in check a bit. Plus, no matter how many agents there are out there, you always have the opportunity to take market share from less experienced, less effective, less efficient agents. For that matter, you can get your unfair share of business from good agents, too, if you do the right things in the right order. 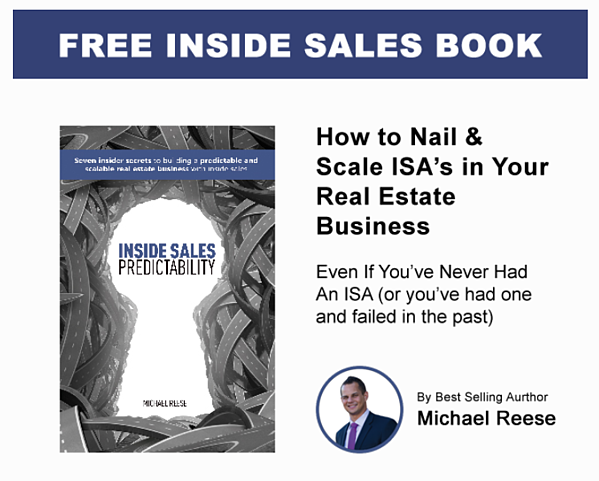 This is good news; no matter what the market conditions are, you can double your listing business…...especially if you use an Inside Sales Agent ( ISA ) to help you do it. 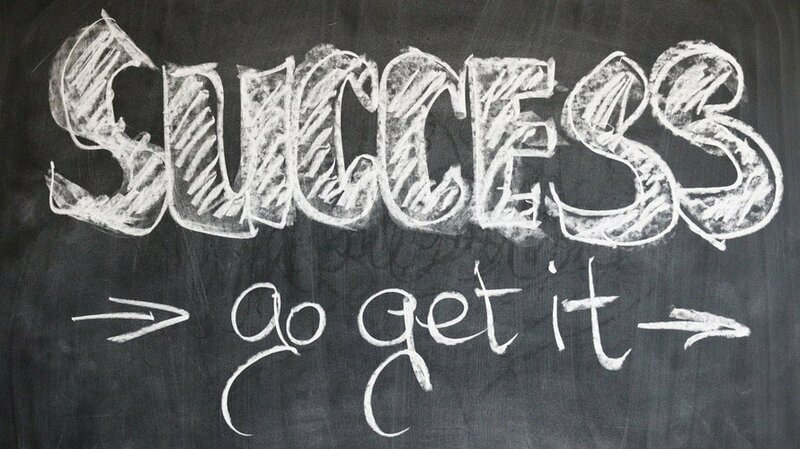 Having an ISA gives you the ultimate edge you need to be in position to double - and even triple - your listing business. Here are the top ways an ISA can help you accomplish that feat in your real estate business, way faster than you would think possible. Let’s face it; human nature means that we all like to stay where we are comfortable. So, if you’re comfortable working only sphere or only expireds or only FSBOs, it’s likely that the majority of your business comes from that lead source. The good news is that when you get an opportunity to convert a lead that’s in your wheelhouse, you knock it out of the park. 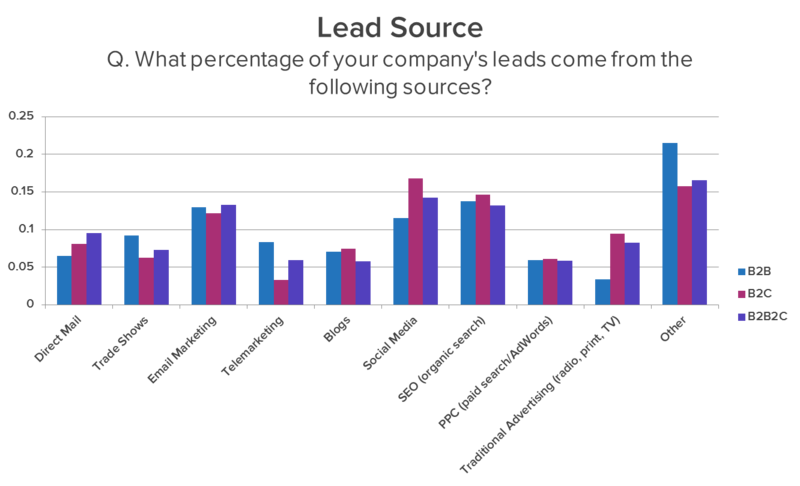 The bad news is that you likely don’t spend a whole lot of time - or aren’t necessarily great at - working with and converting other lead sources. 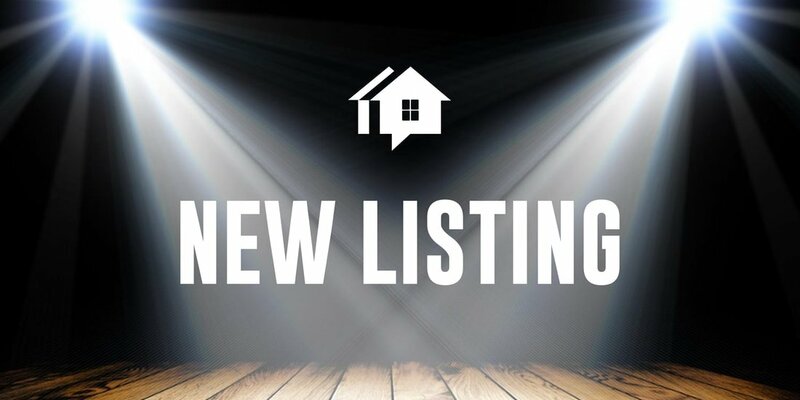 When you put an ISA to work, you now have someone who’s charged to call every listing lead source: expireds, withdraws, FSBOs, circle prospecting data and home evaluation opportunities. 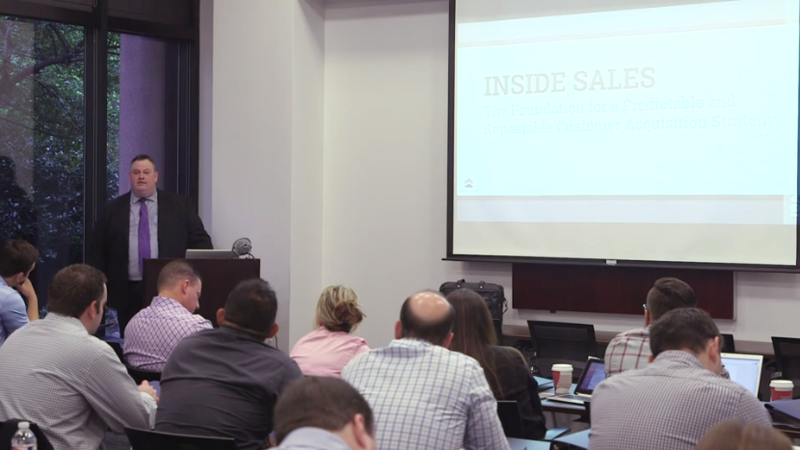 In addition to being excited to call all these lead sources, your ISA is going to become a ninja at calling and converting them because they’ll be calling each lead source day in and day out. After a few months on the phone, you should have weekly listing appointments put into your calendar from a variety of lead sources, putting you in position to double your business and keep you from being a slave to only one lead type. 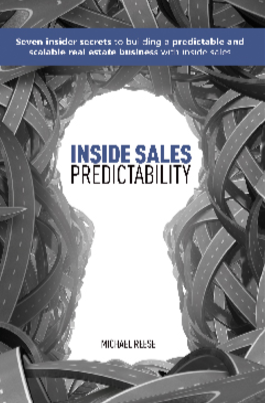 Unless you’ve been living under a rock for the last couple of years, you know how crucial speed of response is to securing sales opportunities for your business. 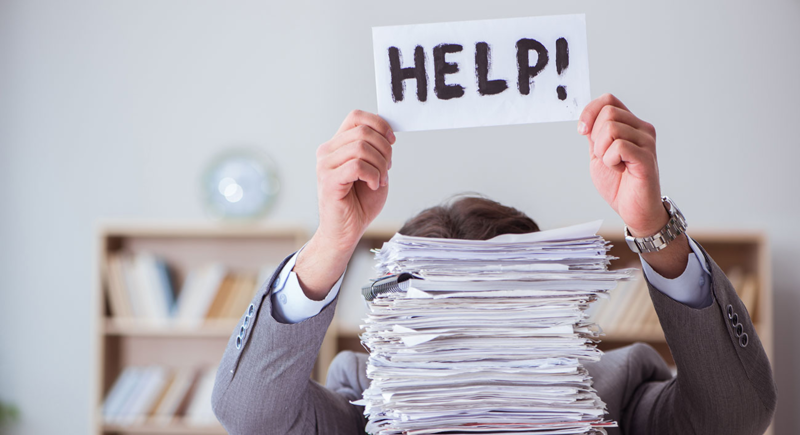 If you’re a solo agent - and even if you’re an agent that has an administrative assistant and a couple of buyer agents - you’re likely still not getting to all the leads you generate within five minutes. 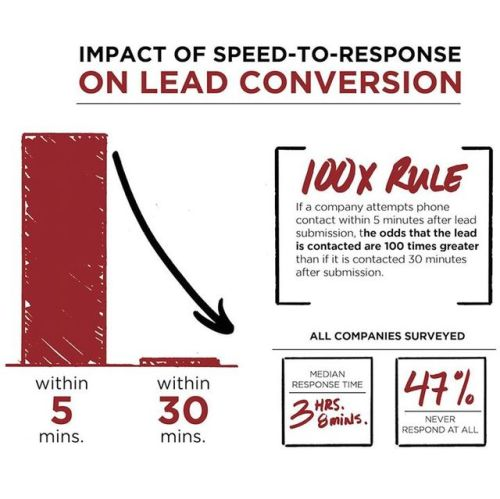 However, if you could get to your leads within five minutes, you more than double your chances of not only getting in contact with the lead, but also doing business with them. Now, you could set up the cell phones of everyone on your team to get leads as soon as they came in, but that might not help the situation either. If you and your agents are on sales calls and your admin is doing their job, it’s very likely that the lead still wouldn’t be attended to in five minutes...and maybe not even 50 minutes. 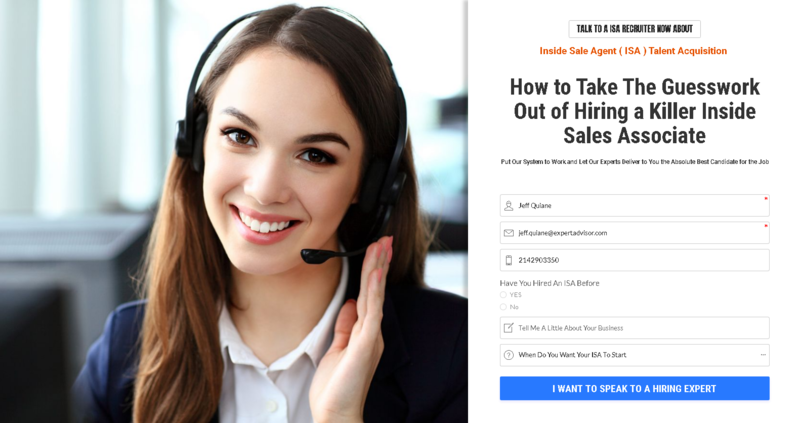 Having a highly-skilled, highly-trained ISA in place to not only get in touch with the lead ASAP, but also handle that lead properly literally skyrockets your contact and conversion numbers. And I mean way beyond doubling your listing business. It’s possible that no lead that comes in gets called in more than five minutes, which is a huge game changer for you and your business. The speed of contact by your ISA, alone, could more than double your listing business. One of the areas that almost every agent needs more business from is their family, friends, sphere and past clients. Most agents would love to spend more time working these opportunities for repeat and referral business, but they either don’t have a solid plan or the time to do so properly. And it makes a great deal of sense why they would want more business from their database of past clients and people that they know. 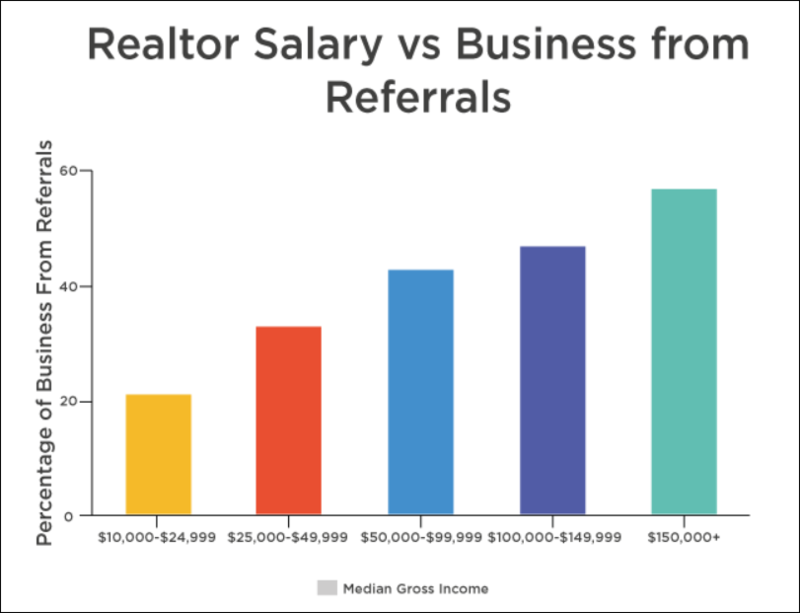 The more income an agent makes, the more likely it’s sourced from referrals and other warm sources. Now, imaging how great it would be to have an ISA calling your new lead sources on a daily basis, mining for new opportunities and nurtures, giving you hours per day to put a plan in place to get a ton of repeat and referral business and execute it at a high level. It would easily help you double your listing business and more than double your business overall. Plus, ALL of your appointments, whether set by you or your ISA, will be warmed up and primed to want to do business with you. Having an ISA gives you a huge advantage in this are for sure. A quick of your database will likely reveal that there are scores of leads that haven’t been touched in months. 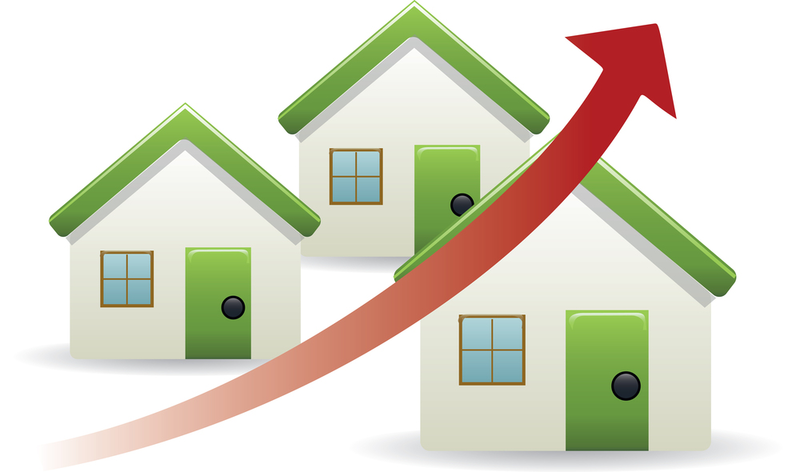 Unfortunately, as soon as we get busy selling houses, the first thing that falls by the wayside is follow up calling. And with such a large percentage of business happening well after even the fifth contact, you can see how having an ISA who can make multiple call attempts and contacts would be huge in helping you double your listing business. The average home seller is anywhere from 11 to 14 months away from putting their home on the market...which is long before they call you to come stick your sign in their front lawn. Knowing this, having an ISA who can establish and then nurture relationships with sellers is almost a must if you want to be the agent of choice when the time comes to get the home listed. 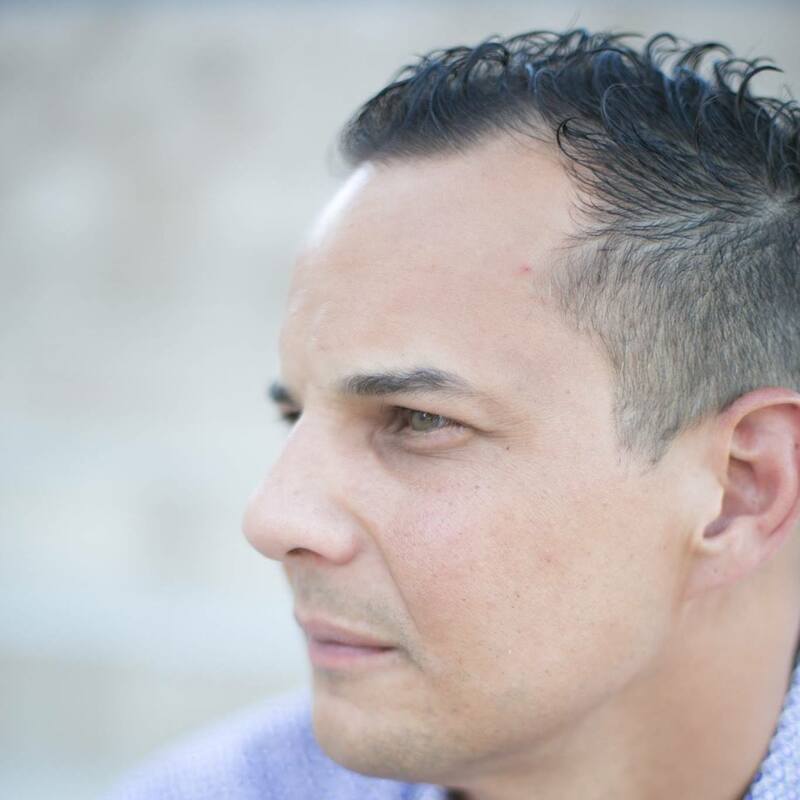 If you sit back and think about it, there are likely many instances in your real estate career where you were too late in getting back to a seller and missed out on the opportunity completely. The compound effect of not getting back to sellers on a consistent basis can mean the loss of thousands and thousands of commission dollars over the course of your career. Putting an ISA in place to “move the ball down the field” with seller prospects who aren’t quite ready to sell - whether you’ve met with them or not - will surely help you double your listing business on a year-over-year basis. 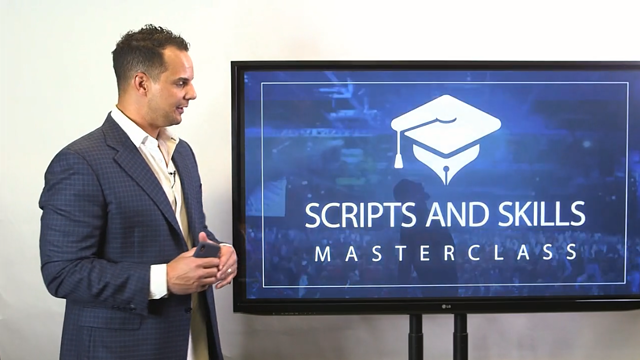 When it comes to doubling your listing business, there’s no magic pill or silver bullet. 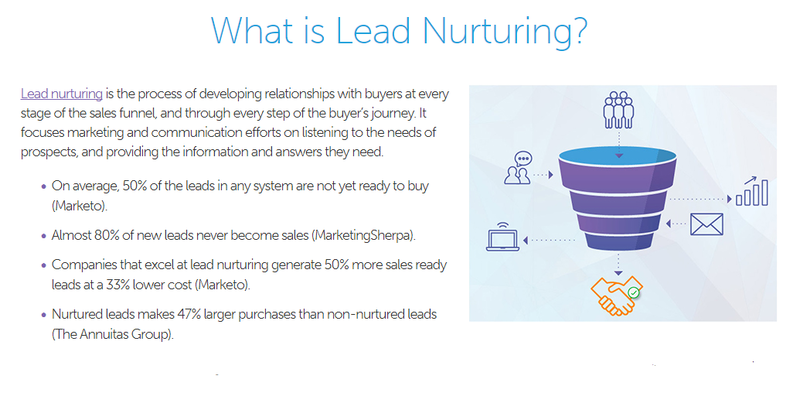 Seller leads need to be contacted early, often and in a professional manner. The best way to make sure that this happens so you get amazing results is to hire an ISA who can do the job for you while you do what you like to do best; get knee to knee with sellers.